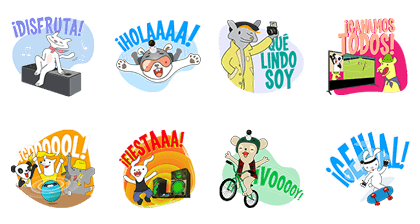 http://www.line-stickers.com/ – Sony: Amigos en LINE Line Sticker | Get to know your friends better on LINE and discover Sony’s technology while your at it. Friend Sony Argentina’s official account to get them. Available till November 12, 2014. 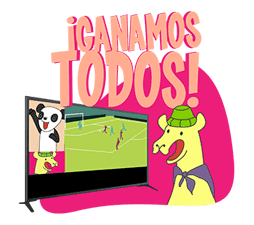 Copyright : © Sony Latin America, Inc.